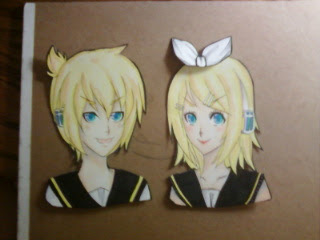 I drew pictures of Rin and Len (from Vocaloid) with Copic markers! Rin and Len from Vocaloid! Oh, I want to show you something else! I went the chinese supermarket the other day and bought some really nice chips! They are Potato and Sweet Potato flavored! They taste really good! 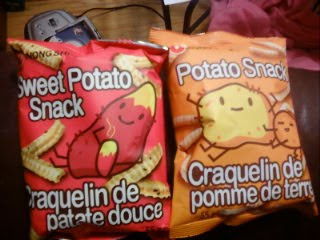 Yum~ Sweet Potato and regular Potato flavored chips! They taste really good! I’ll be posting more pictures and writing about my life!